Forget the typical Barbie you played with when you were little. 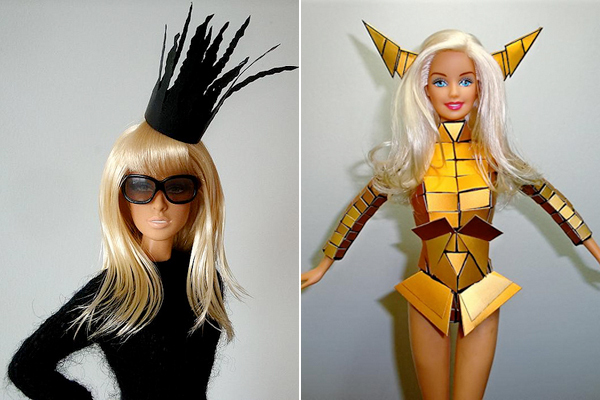 Kids these days might have an option of a Barbie that looks and dresses like Lady GaGa. 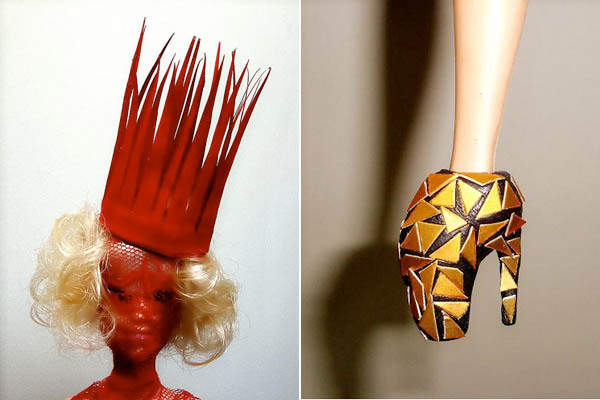 Veik, 29, an artist from China was inspired by GaGa for this new type of Barbie. I think its a great idea, and should definitely be sold here in the U.S. Only thing is, I don’t see GaGa smiling the way this doll is. 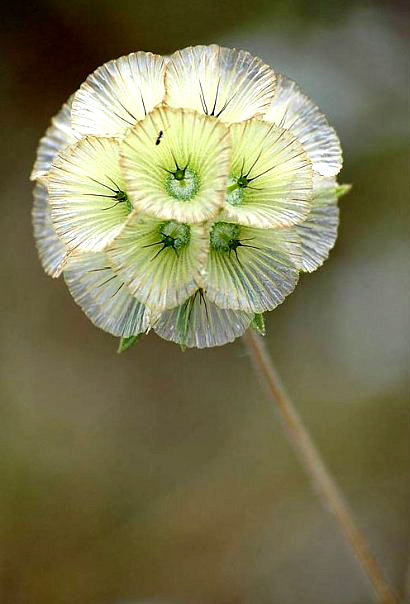 ~ by Fariyal on January 4, 2010. 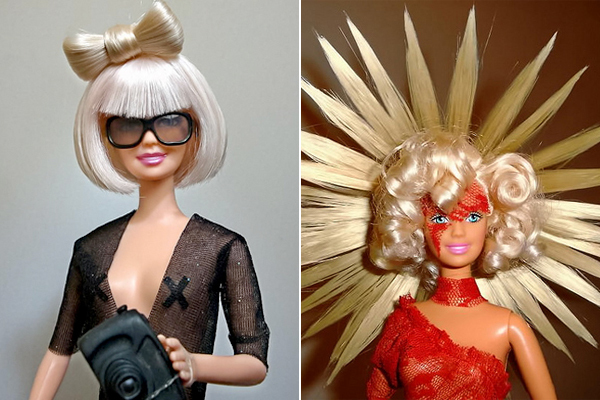 I am one of lady gaga’s biggest fans and I would die for one of theses dolls!